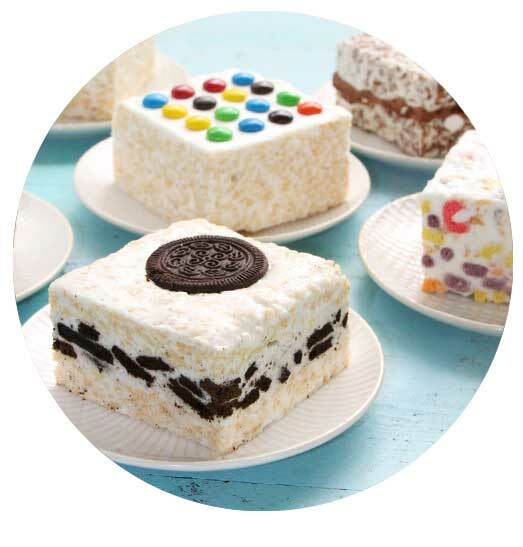 From your first bite of our crispy treat, what we call CRISPYCAKE™, you are transported back to the best part of childhood. With your first bite of our CRISPYCAKE™, you will be transported back to the best part of childhood. The gooey sweetness of the marshmallow and the delectable crunch of the crispies come together in a treat that is handmade to perfection. One bite and you’ll enter the Crispery Zone where treats are always soft and gooey, never hard and sticky. When a childhood obsession with marshmallows carries into adulthood, only sweet, beautiful things can come of it. Case in point: The Crispery’s addictively gooey, crispy rice treats, just like the ones we all loved as kids – only way better and in incredible flavors like fluffy marshmallow topped with chocolate buttons or colorful sprinkles. Or Cookies & Cream, made with everyone’s favorite cookies crushed and sandwiched between rich marshmallow cream and topped with a cookie. Or S’mores a toasted marshmallow delight with graham cracker in the middle and chocolate surrounded by marshmallow. Founded by a stay at home Mom in 1995, The Crispery now churns out a dizzying array of handmade crispycakes that have a serious cult following. The gooey sweetness of the marshmallow and the delectable crunch is handmade to perfection. One bite and you have entered the Crispery Zone of always soft, never hard and sticky. 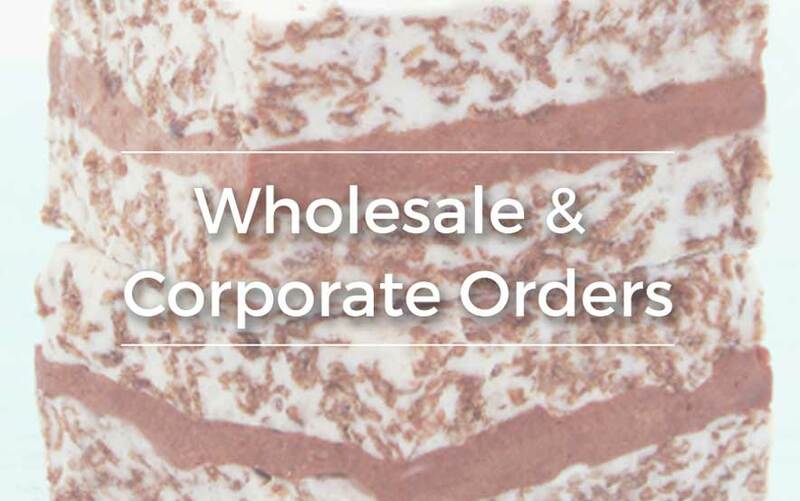 Sign up to receive Crispycake seasonal flavor offerings and quarterly promotional sales. We respect your privacy and we will keep the number of emails to the minimum.